LG is known for creating some of the world’s most amazing TV sets, gadgets and other sorts of tech. However, LG is also trying to make breakthroughs in the smartphone industry at the same time. 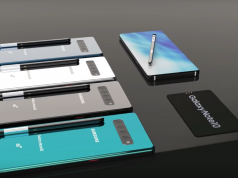 While this might prove to be a difficult task since LG is competing against huge companies such as Samsung, Google and Apple, LG is definitely giving its best. The reason we are saying LG is giving its best is because a brand-new smartphone that LG has been keeping hidden was unveiled in a recent leak. The smartphone we are talking about is called LG Aristo 2 and it goes by the Model X210MA build number. There have been many rumors surrounding this device but now, we finally have some real information about its specs. As previously mentioned, LG Aristo 2 is surrounded by lots of rumors and all of them are saying that LG’s upcoming smartphone will be quite impressive. 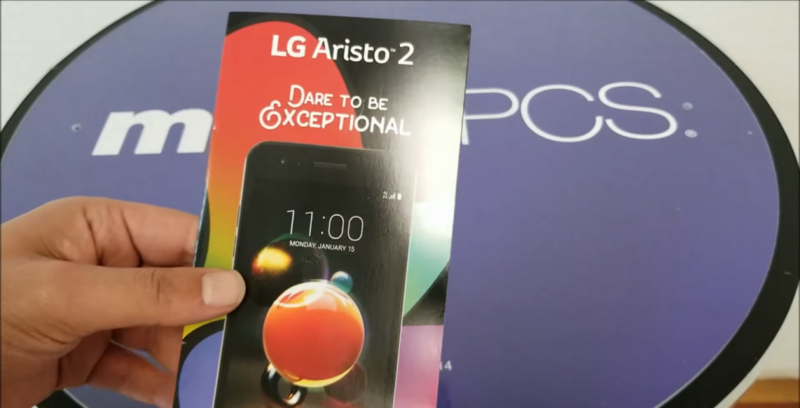 With that said, let’s check out what type of hardware specs LG Aristo 2 will feature under its hood and see how impressive it is. First off, the upcoming LG smartphone will be powered by one of Qualcomm’s Snapdragon 424 processors. This is great news for LG fans since the Snapdragon 424 chipset features four cores and they clock at 1.4GHz. Things get even better because LG made sure to bundle the processor with 2GB of RAM which boost its performances. Furthermore, LG Aristo 2 will be able to run for days on end because its packed with a 2,410 mAh battery. The most important piece of information about LG Aristo 2 that was recently leaked is the fact that it will run on Google’s Android 7.1.2 Nougat operating system. 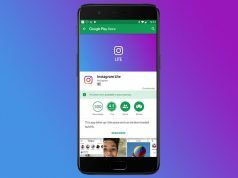 Even though Android 7.1.2 Nougat is packed with tons of features, LG Aristo 2 will surely receive Google’s latest Android 8.0 Oreo during the upcoming future.